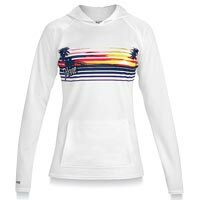 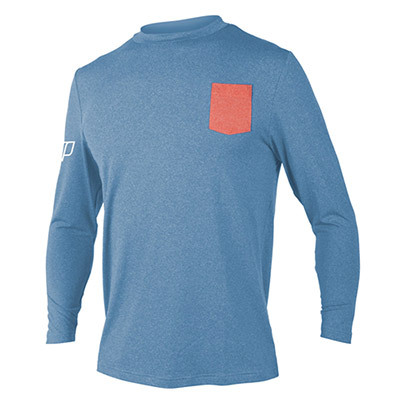 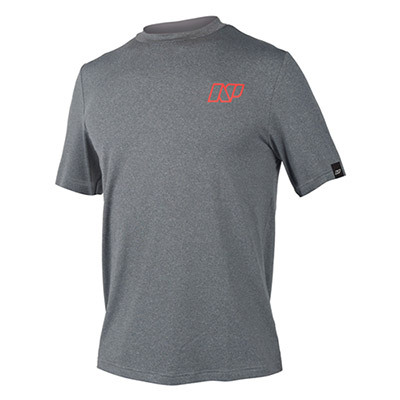 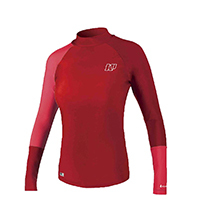 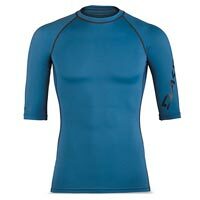 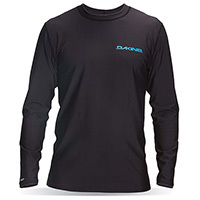 Rash guards and water shirts will protect from sun and abrasion. 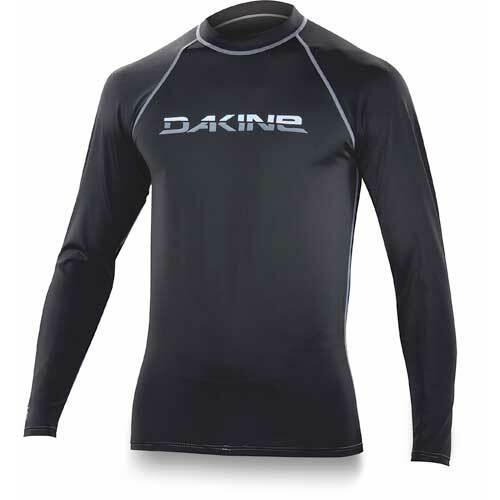 Tight fitting ones are better for swimming or surfing. 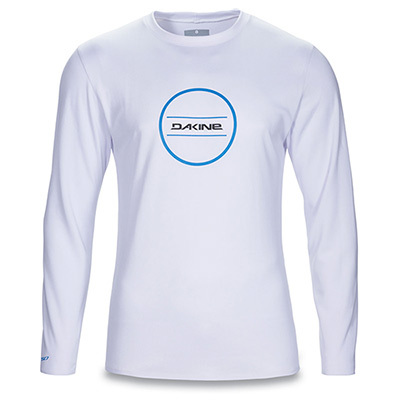 Water shirts are better for boating and sun protection.